Did you know there are over 200 myths from all over the world about a major Flood? If a worldwide Flood never happened, then why are there so many stories about it? How Old Is the Story? Since the Bible is God’s Word, we can know that the true account was recorded by Moses and is found in Genesis 6–9. The many flood myths are retellings of the real event that have been distorted through centuries of passing down information. The earliest records of the event date back two millennia before Jesus was born. When Did the Flood Myths Begin? The oldest known recording of a global flood is the Babylonian Epic of Gilgamesh from the eighteenth century BC. 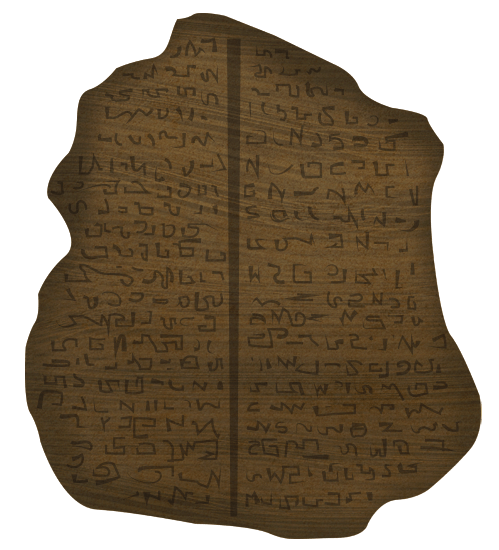 Remember that being dated older than Moses’s writings only confirms that this tablet was written earlier, not that its contents are original or correct. Why Are These Myths Similar? Noah’s descendants stayed together until God confused their languages at Babel and they scattered. As the various people groups spread around the globe, the story of the Flood was shared, until it became distorted and embedded in their respective histories. The Epic of Gilgamesh, a 12-tablet poem, is the most-cited myth people use to discredit the biblical account of Noah. The style is of an epic poem, and most of it has nothing to do with a flood, containing couplets and phrases that seem to point to recited fiction. 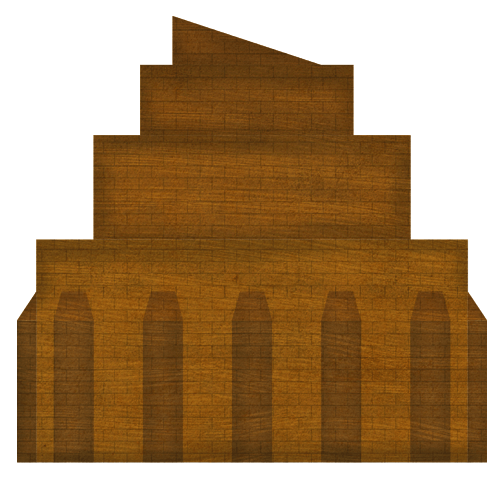 The Gilgamesh boat is cube-shaped, which would be deadly for its occupants in rough seas. Only seven days were given for building it as well as to gather all the animals. Also, only seven days of rainfall covered the earth, and fickle gods destroy mankind but later give immortality to another.  How Seaworthy Was the Real Noah’s Ark? Although many other myths aren’t as “close” a match and were recorded later, they can point to a universal truth—there was a worldwide flood in the ancient past. Clearly truth and accuracy were not of great concern in these distortions of Noah’s Flood, however, as some aspects of these myths are quite absurd. 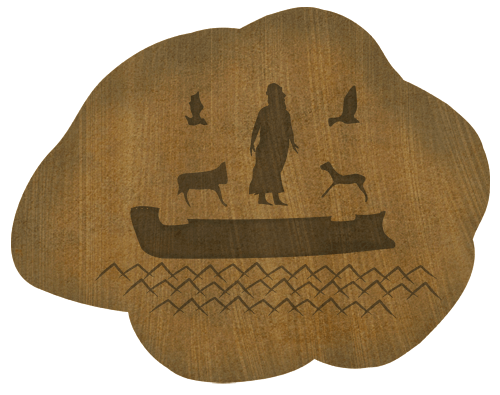 A man named Nu-u made a great canoe with a house on it and filled it with animals. In this story, the waters came up over all the earth and killed all the people; only Nu-u and his family were saved. 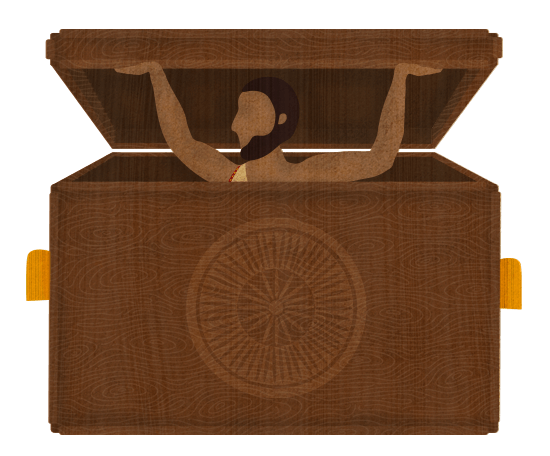  How Did Noah Fit All the Animals on the Ark? 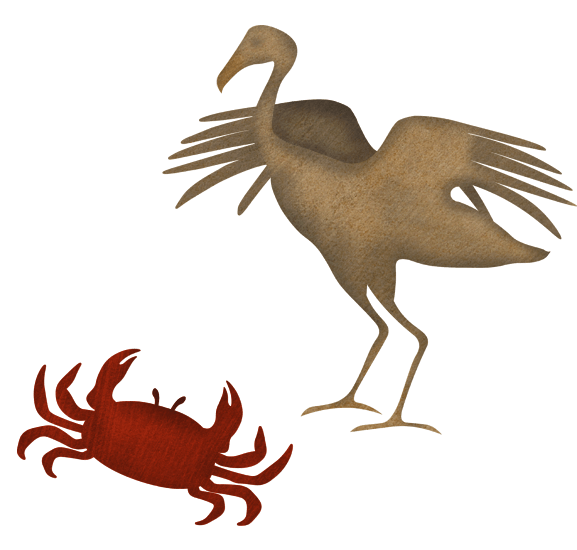 One of the Chinese legends explains that the flood was caused by an argument between a crab and a bird. Fuhi, his wife, three sons, and three daughters escaped a great flood and were the only people alive on earth. After the great flood, they repopulated the world. There is more than one Greek flood myth, but the one that most likely corresponds to Noah’s Flood is about Deucalion who is told to build a chest to survive a flood. Some men on high mountains also survive, though. The language of Genesis 6–9 is descriptive and matter-of-fact in stating the details about ancient cultures, and it freely acknowledges the shortcomings of its “heroes.” Such honesty and attention to detail is highly unusual in ancient mythology, but appropriate for true history. Experience the life-size Noah’s Ark and discover the truth of the biblical Flood account!